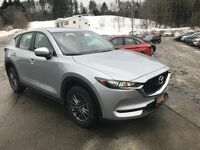 Seeing as the upcoming 2019 Mazda3 will be releasing in the spring of 2019, we’ll be rounding out the year of 2018 with this final new Mazda model: the 2019 Mazda CX-5. 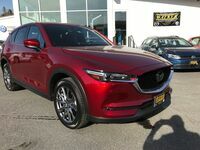 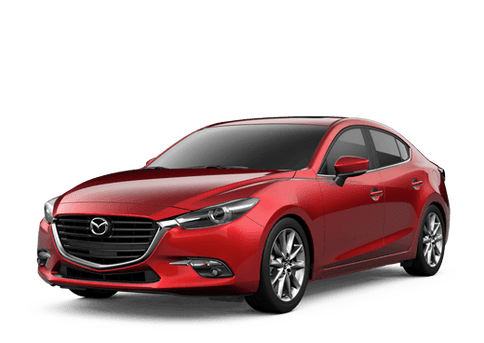 Perfectly balancing the traits of space, power, and price between the 2019 Mazda CX-3 and the 2019 Mazda CX-9, the 2019 Mazda CX-5 is a midsize SUV that appeals to a sizeable and continually growing audience. 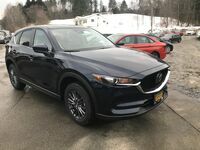 Come shop, test drive, and buy new Mazda models, including the 2019 Mazda CX-5, here at the Walker Mazda dealership. 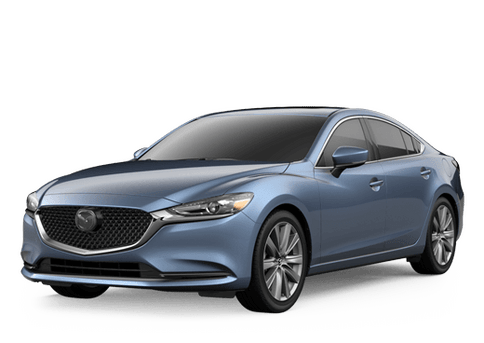 Located in Barre, Vermont within Washington County, you can contact our staff online, by phone, or in person at our dealership location.